Each and every Inspection Boys location prides itself on being an Inspection company that is professional, straight-forward, honest and truthful. 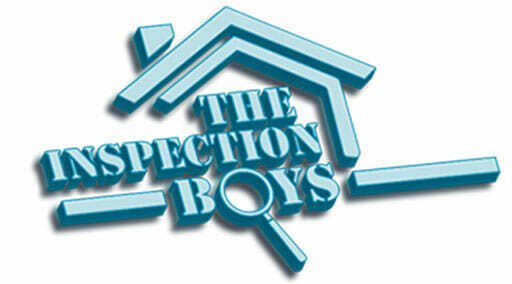 When you contact an Inspection Boys home inspector, you will reach an inspector that will give you the simple, straight-forward and honest answers. We will tell it to you the way it is and we’ll serve you with honesty, dedication and most of all we will look out for YOUR interest and NEVER compromises your reputation.